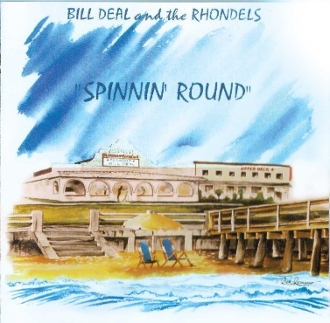 Bill Deal and the Rhondells "Spinnin' Round"
Our Categories >> Bill Deal and the Rhondells "Spinnin' Round"
Last CD release by Bill Deal and the Rhondels. A great collection of Beach Music songs done as only the Rhondells can do them in their Virginia Beach style. There is a limited number so get one for your collection!